We understand that choosing the right doctor is a personal choice and establishing new relationships can be perplexing. 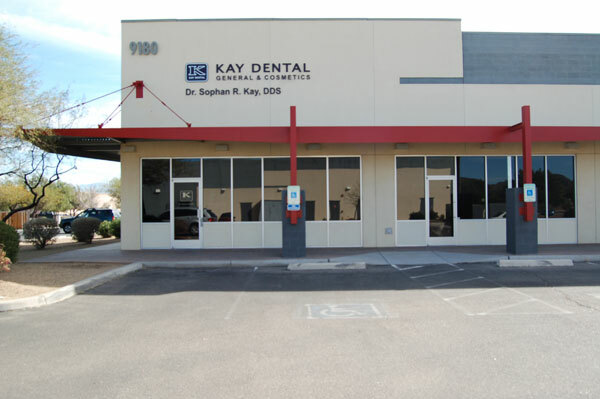 Dr. Kay, as a general dentist, maintains a high level of proficiency and integrity in all of the various specialties of dentistry. 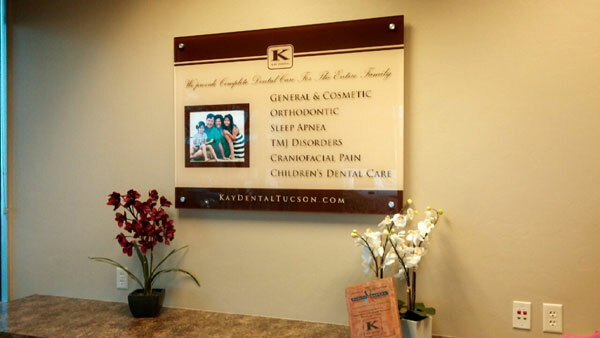 Dr. Kay and his staff provide quality, comprehensive dental care that is necessary and vital to your overall well-being. We treat patients with utmost respect and pride ourselves with being honest and punctual. 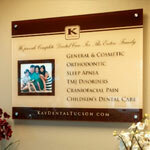 Therefore, our patients are a very important part of our practice. This the most efficient medical office I have ever been in. I never have to wait more than 5 minutes before you are back in the room getting things going. This is how all medical practices should run. Wish my doctor was this fast she has me waiting for ever. 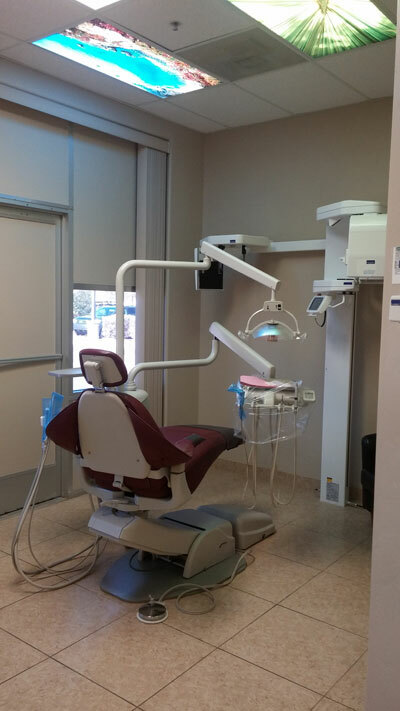 Dental plans aside, this dentist is like a wizard when it comes to fillings. No pressure, clean, and friendly staff. 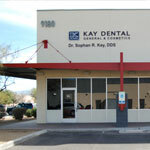 Got in fast, had a completely painless molar extraction... Staff was friendly, doctor was friendly, place was very clean. Never felt rushed at any point. Probably the best dentist I've ever been to. This is one dentist worth visiting! The staff is fast, knowledgeable, and courteous. The cost is affordable, even if you are uninsured. 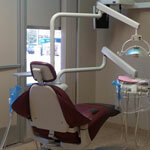 The dentist is courteous and great at calming those whom are scared of the drilling, etc! Worth a visit!